Uhm, I'm mostly either rly depressive, or hyper. Well anyways, I'm a shipper. Mostly gay shipper. Also, I'm biologically female, but I think I'm bigender. I'm also bi af. Well, actually pan, but nobody knows what that is. I also got into Camp Camp recently. 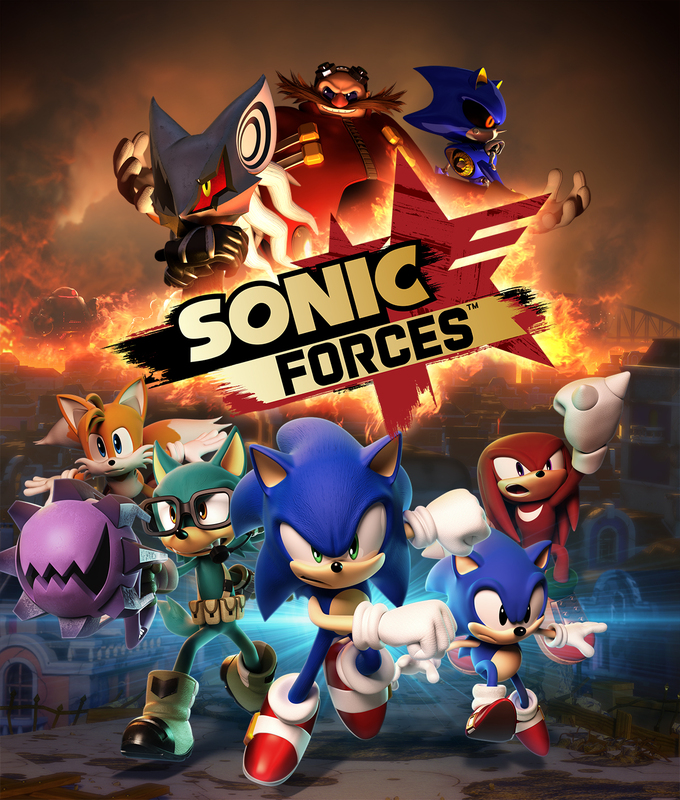 Aaand I'm pretty excited about the next Sonic game too tbh. Nobody's gonna' get that reference. Welp. This was awesome! I've been smiling and giggling through the whole thing! Hi! This Movella is a collection of original songs written by CruelKindness and Hopeless Wanderer! Please comment your thoughts and we will get to you! Please don't steal! Copyright to the authors!